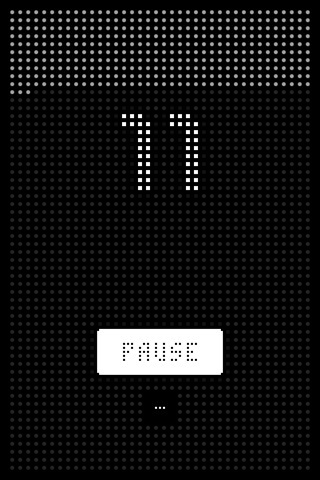 Recently I’ve been experimenting with timers–using countdown apps on my phone to time whatever it is I’m working on. Lest you think I’m one of those people who are overly into the analytics of timing everything–I’m not (yet). No, I’m one of those people who generally loses track of time and looks up to marvel at how much of it has passed. So I thought it might be a good idea to try clocking things. In fact, I just started a timer on this blog post (17 minutes and quickly elapsing). One effect of working with a timer is that it allowed me to understand how long I was actually attending to something. Usually, tedious tasks feel like they’re taking forever. But with the timer adding structure by way of a preset time frame (counting down) the tasks feel…lighter. Just a few sessions with a timer has had lasting effects too. I began thinking about everyday tasks that I was avoiding and how long they actually take. For instance, it turns out that organizing that shelf crammed with t-shirts took all of 3 minutes. Hmm. Timer = a plan of action = clarity of purpose = surprising perception. On A.R. Ammons: "A Poem Is A Walk"